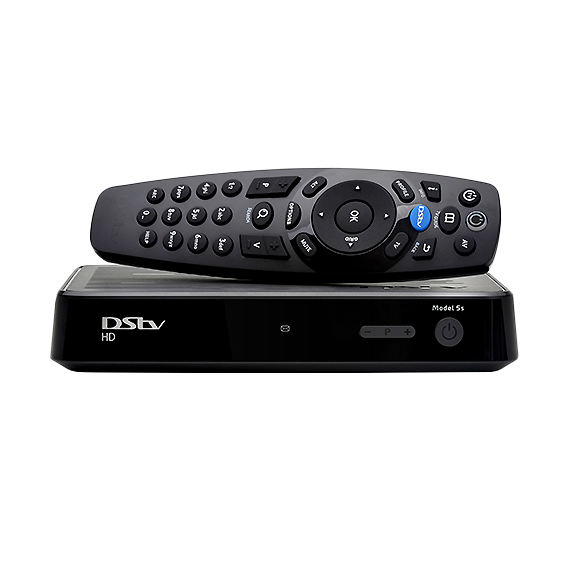 DSTV Repairs and DSTV installation services that we offer are vast and highly specialised. 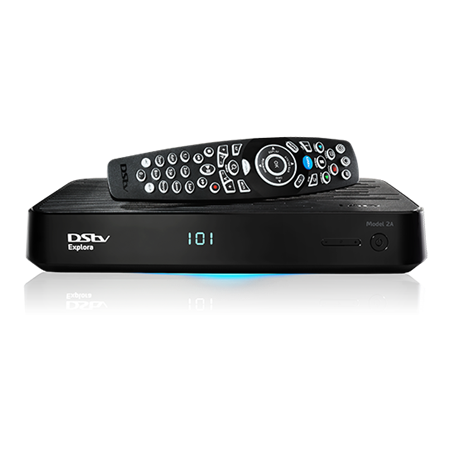 DATCOM Technologies are DSTV accredited installers. 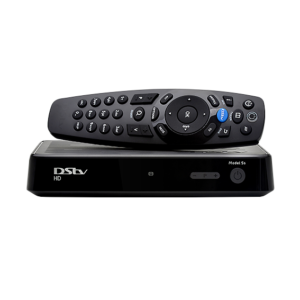 Whatever it is that you may require, from a new DSTV installation, to a large communal DSTV installation, we have the skilled services. We keep up to date with all the technological changes, and DSTV advances, and we are always one step ahead of our competitors in this regard. As the industry evolves, and as the DSTV options grow, our skill set will grow and evolve with the industry.